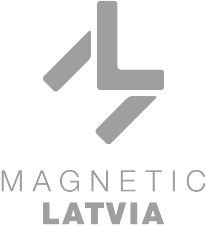 BALTICOVO is a major northern European producer of fresh hen eggs and egg products. The company has 2.8 million laying hens, ensuring daily production of around 2 million eggs. More than 40 years of experience in the egg industry and modern production facilities have helped BALTICOVO become one of the leaders in its fi eld of expertise. BALTICOVO is focused on the production of health-friendly products from fresh eggs intended for use in retail chains, the HoReCa sector, bakeries as well as in households: fresh shell sggs, boiled eggs, multiple liquid egg products available also as frozen products, dried egg products as well as rapeseed oil. All of these products are appreciated by customers in major markets of the European Union as well as outside it. 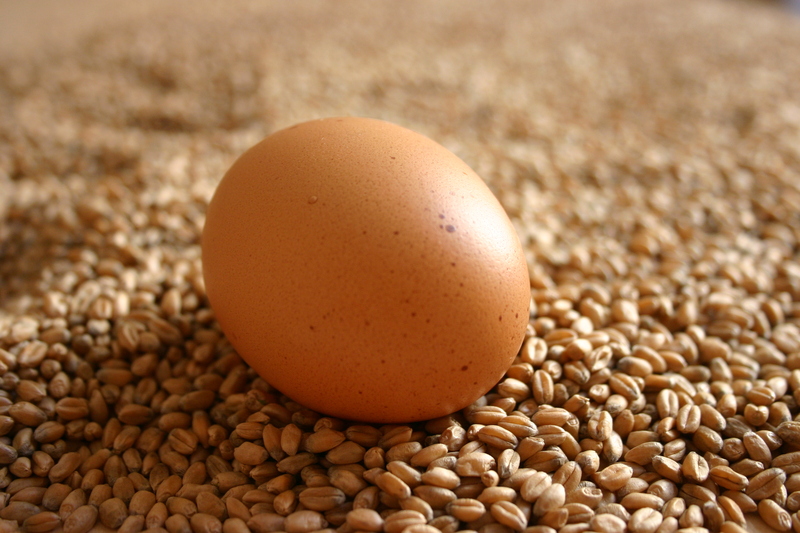 Looking for new customers for eggs and egg products for the consumer market.